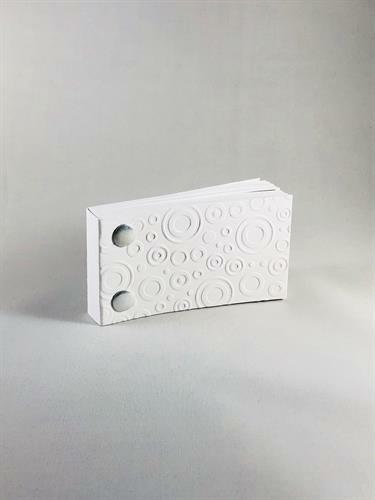 Bespoke Flipbooks | Gifts & Specialty | Chamber Members - Oak Park-River Forest Chamber of Commerce, IL ? 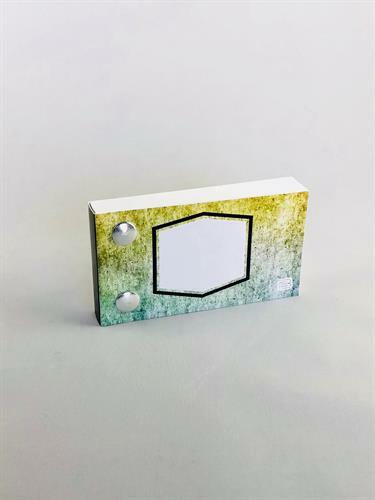 Create your own bespoke flipbook now! 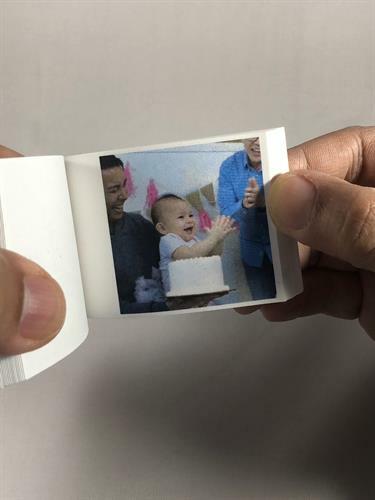 At Bespoke Flipbooks, our goal is to create lasting memories that you can share with your loved ones. We offer two different services. One is an online service where we make your videos come to life! 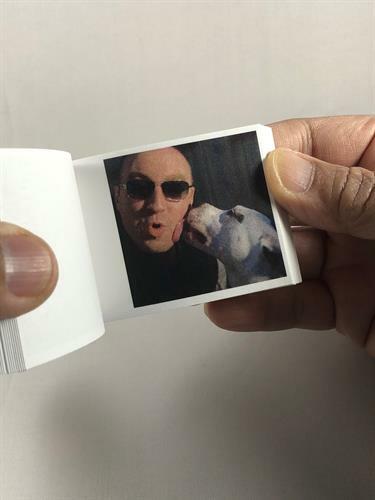 Send us your 7-10 second video snippet and we'll transform it into a 60-page paper flipbook. It makes the perfect keepsake, gift, or greeting card for any occasion! The second service allows our customers to hire us for their special events. We'll set up a mini-studio at their location, film a quick 7 second video of them and their guests in action, and in under 60 seconds, we'll create a flipbook for the guests to receive as their keepsake. It's not only a keepsake for the guests, but it's also entertainment for everyone as well!